yoga instructors here have thorough knowledge on yogic practice. They explains everything in detail in engaging and joyful way. They give us many variations of asanas. this is completely unmodified yoga centre. 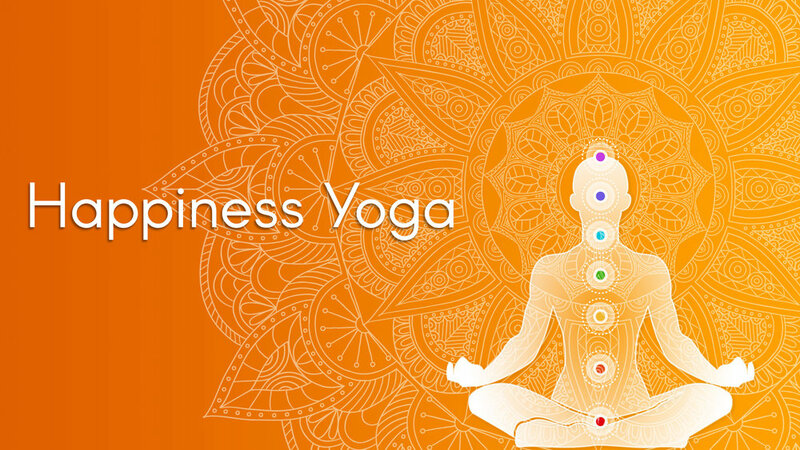 Thanks to Happiness Yoga, I have got a lot relief in Back pain, sleeping discomfort and arthritis. Yoga has brought me physical fitness, full day energy, peace of mind and tranquility. Now I am able to enjoy sound sleep and live healthy, happy and pain-free life. In just 5 months of yoga practice at HYC, Tina's 5 year old thyroid problem & lower back pain completely cured. She says, Happiness is not just a studio, it is warm like a family and teachers are very knowledgeable on anatomy, physiology & yoga philosophy. I joined happiness yoga before 6 weeks. I come here for energy and the atmosphere here is full of love, care & happiness. And I am now able to do my full splits and wheel pose with advanced variations in just 6 weeks. ...................Not only for physical exercise, breathing practice and spiritual upliftment. People are always very welcoming and smiling bringing happiness on our face.